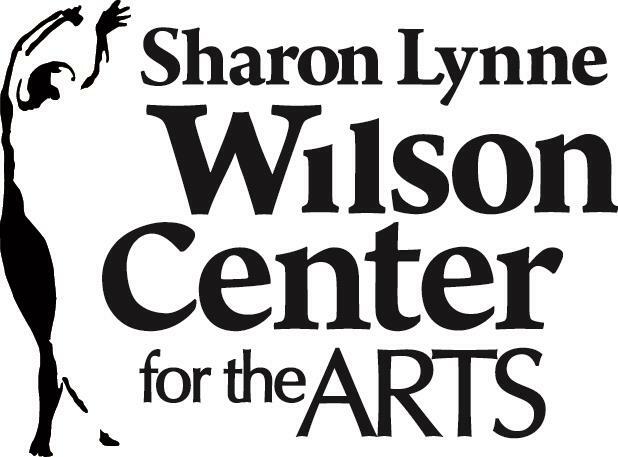 Over the past 15 years, the SLWC has grown to become a truly unique facility that has become the "catalyst for lifelong discovery and exploration of the arts." As an early donor, we wanted to make everyone aware of the important contributions made by our Club in getting the facility started and thank those who have been involved in making the SLWC what it is today. The pledge came to be at a time when the entire Elmbrook community became energized and was talking about the need for an arts center. The talk became a reality when Don Wilson made a significant pledge to kick off the fundraising effort. The ERC Board embraced the idea of making a six figure multi-year pledge. Don’s wife Sharon was very active in the Club's activities, including coming up with the concept of Spikes for Tykes, prior to her untimely death in 1995. For many Club members, our pledge was a way to personally honor her memory and her vision. The initial pledge was for $200,000, consisting of two components, a portion for capital needs and a portion for operating needs. The old Brookfield Sunrise Club had pledged $25,000 before they merged with our Club and several former members of that Club asked if we would take on the responsibility for their pledge, and the ERC Board agreed. Our total commitment then became $225,000 which consisted of annual payments of $10,000 for a number of years, then $7,500 for several years and finally $5,000 for the last few years, leading up to the final payment made in December, 2013. 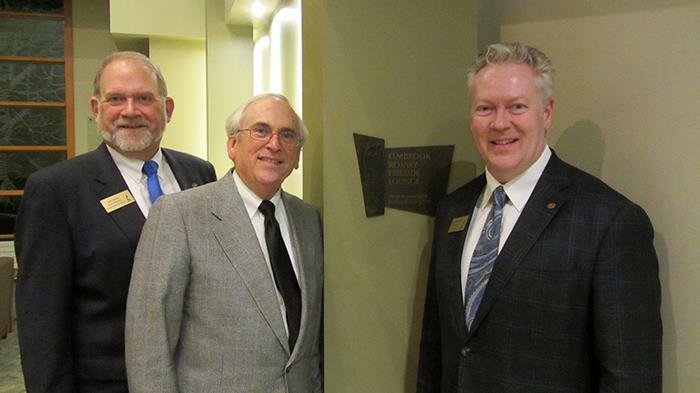 The name for the fireplace area in the lobby at the Wilson Center, The Elmbrook Rotary Fireside Lounge, was established several years after our initial pledge as the Center began giving naming rights to various areas of the facility to encourage new donors. Over the years, Elmbrook Rotary has held several Friday meetings at the Wilson Center, along with an evening social event, a Changing of the Guard Party and the 2005 gala to highlight Rotary International’s 100 Year Anniversary which included visiting Rotarians from around the world who were visited from Chicago, where the annual conference was being held. Our club has been very fortunate to have a number of current and past members who have taken active roles on the SLWC Board including Sue Cerletty, Tom Curl and Jack Nelson, in addition to the ongoing efforts of ERC charter member, Don Wilson. For those of us with children who attended Elmbrook area schools, we’re thankful that they had the ability to experience a place as unique as the SLWC. And as the school district is one of the primary users of the facility, it’s good to know that future generations will benefit from our contributions for years to come.